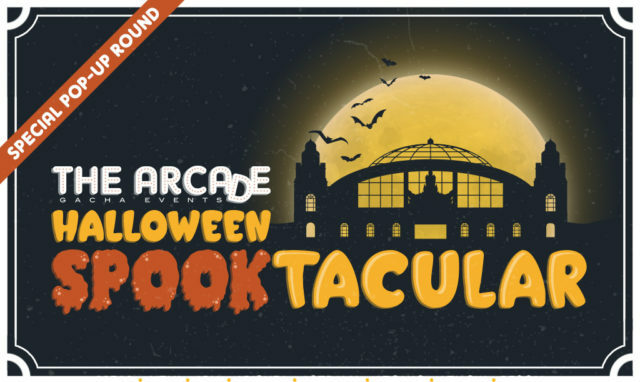 You asked for it: the very first pop-up round of your favorite gacha event: The Arcade’s Halloween Spooktacular! Opening at the stroke of Midnight on the 6th of October, the event will showcase some of the grid’s greatest talent with a ghoulish gacha twist: all collections at the October pop-up are required to be Halloween-themed! Tricks? Treats? What will you reveal on a very special round of The Arcade! We hope you’ll join us this Halloween season! The September round is open now, too. Don’t forget to stop by!